A few days ago, I got a call from my brother. 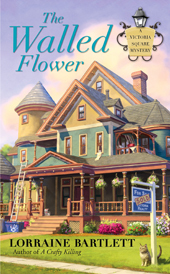 Someone he worked with had bought a copy of The Walled Flower and wanted it autographed, and could I do it? Of course! My brother seemed rather amused and ... well, shocked ... that anyone would want MY autograph. To him, writing isn't a job. I don't punch a clock, and I don't collect a regular paycheck, and I'm home fooling around on the computer all day. That's not work. His point of view is not unique. 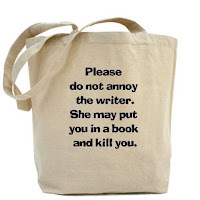 Every full-time writer I know will tell you how their work time is not valued by friends and family. How people think they can disrupt your work with a telephone call or request for a favor or to run an errand and not understand how it can destroy the entire writing day because we're not really working ... but again I digress. I handed him one of my goody bags, which I'd brought for him to give his work pal. He looked at it, dismissed it, and immediately passed it to my sister-in-law. "Wow, this looks nice," she said. "What's this button?" I explained it was for my Jeff Resnick series. "Who's Jeff Resnick?" my brother asked. I sighed. "He's the main character in my first mystery series. Remember, the first book I had published? THE ONE I DEDICATED TO YOU?" I walked back home and resumed my keyboarding, thankful I'd already written the words so that this interruption didn't upset the muse. What an odd job to have. To think about make-believe people, with complicated lives, and jobs, and relationships, and ... a lot of times, devising ways to kill people. You know what? In spite of the disruptions, this has got to be one of the best jobs in the world. But ... don't tell that to my brother. BTW: Just a reminder that the latest Booktown Mystery will be available on Tuesday. It's Murder On The Half Shelf, and I'm proud to say it's racking up some pretty awesome reviews. 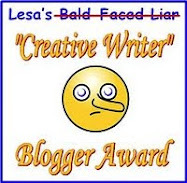 (Our own Dru Ann Love reviewed it just today on her blog Dru's Book Musings.) I hope you'll give it a try. P.S. Did you buy the cookbook and wish you could have it signed? Guess what? We've got free bookplates signed by all the contributing Chicks! To get yours, just write to us, give us your snail mail address, and we'll send you one (plus a few Cozy Chicks bookmarks). 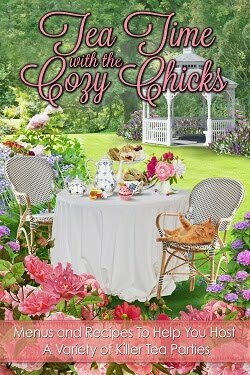 Our email address is: cozychicks(at)gmail(dot)com -- Please put BOOKPLATE in the subject header. Thanks! Those swag bags are very nice indeed! The swag bags are gorgeous! I've left reviews on Barnes and Noble, Amazon.com and Amazon.co.uk so all bases covered! 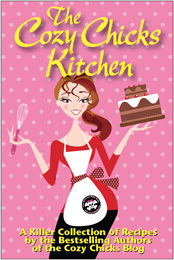 Loved The Cozy Chicks Kitchen and working my way through Cozy Chicks novels too - oh and love the blog! Keep up the good work ladies! 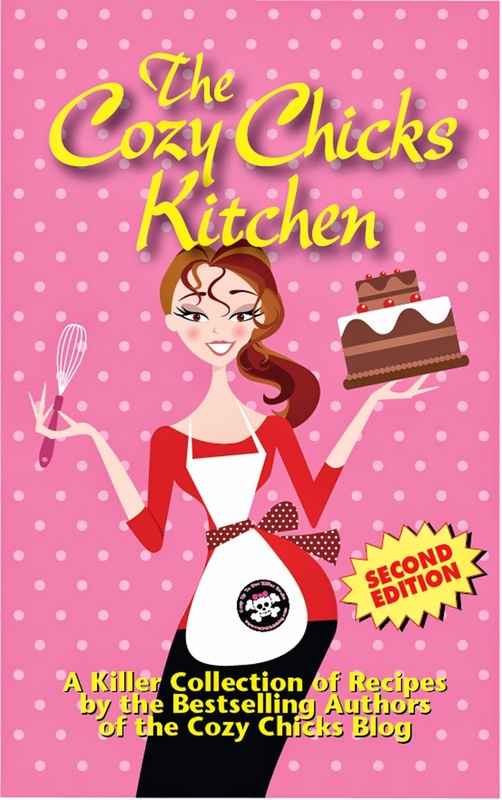 Too soon for me to review the THE COZY CHICKS KITCHEN cookbook since I just ordered it on Amazon about an hour ago. I can hardly wait to get it as I desperately need some new and easy recipes. Promise to do a review when I get it. Lol, I love swag, but I don't like cooking, so I never buy cookbooks. I do buy your other books though, and am reading Unraveled at the moment, and am eagerly awaiting your and Ellery's new books. Lorna/Lorraine (what shall we call you today? 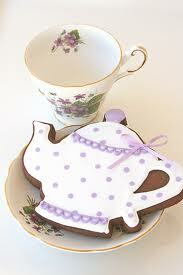 )...you brought a smile to my lips today and for that I thank you! Your fans certainly know you work....so we'll shout it from the rooftops. 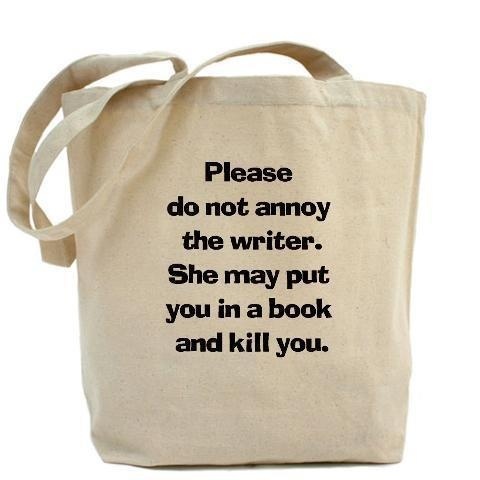 Meanwhile, good luck with your new hard cover book! And I'll be emailing for that signed bookplate right away. Happy 4th!